Around 30 cars and drivers showed up for the all-gaijin drift competition this time to take part in the Team Orange organized and judged comp on the Ebisu nish (west) short course. Here we all are before the battles begin! Team Orange’s Kumakubo and Suenaga stand at the front waiting to judge who will be the Gaijin champ of this round’s G1GP! Emily Loudon and Andy Gray are followed closely by Chris Dejager – what more could you expect from the PowerVehicles crew? What would a G1GP be without Disco Stu? At least I got a cool keyring! Dave Lawrie from JPP made a celebrity appearance all the way from the Gold Coast! 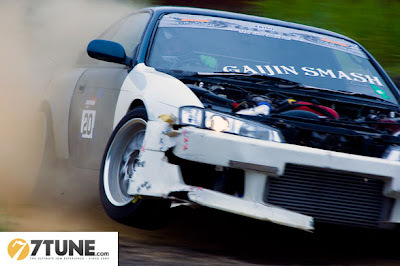 His lovely S14 was going well until the power steering hose came off leaving him with no steering at the top of the nishi course hill! Better luck next time to Dave and all the other key-ants from the GC! Adam at 7tune.com put together a short video with highlights from G1GP mostly, but also a bit of drift matsuri weekend mixed in toward the end. 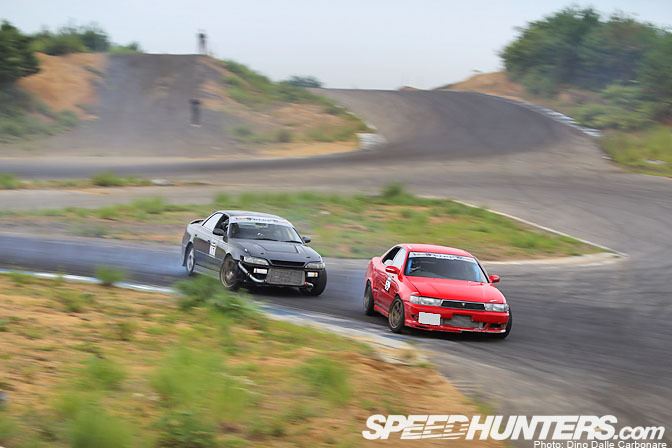 The final battle in G1GP saw Andy Gray (Scotland) and Leighton Fine (Australia) go head to head in their big JZX90s! It was very close but Leighton went home with the win and some nice prizes including new adjustable coil-overs courtesy of Zenky Racing. 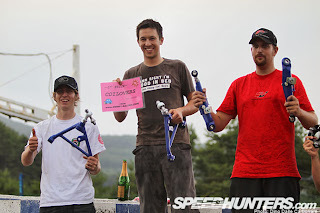 Andy Gray came second and Chris “backwards entry” Dejager came in third. They both won some suspension parts from the same Zenky Racing parts company who sponsored the event. Top 6 winners didn’t go home empty handed though. 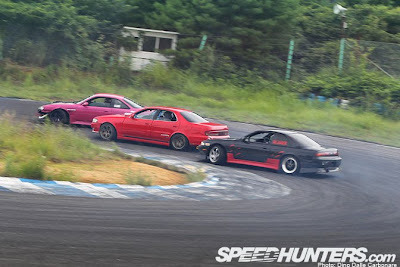 They each got a 12 month Ebisu circuit gold pass which lets them drift at Ebisu as much as they want at no cost (except for a small insurance fee each time). Lucky buggers hey!? The day ended with a massive BBQ feast and plenty of cold beer and Chu-Hi’s! 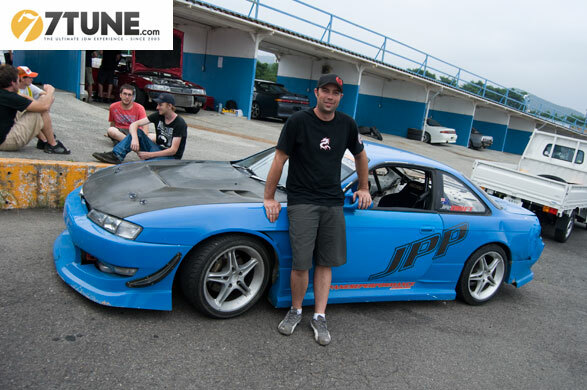 G1GP is turning out to be a huge success! Can’t wait for the next and final one for the year on Minami (south) course on November 12 (the day before Autumn matsuri begins). Sure to even bigger and better than ever! 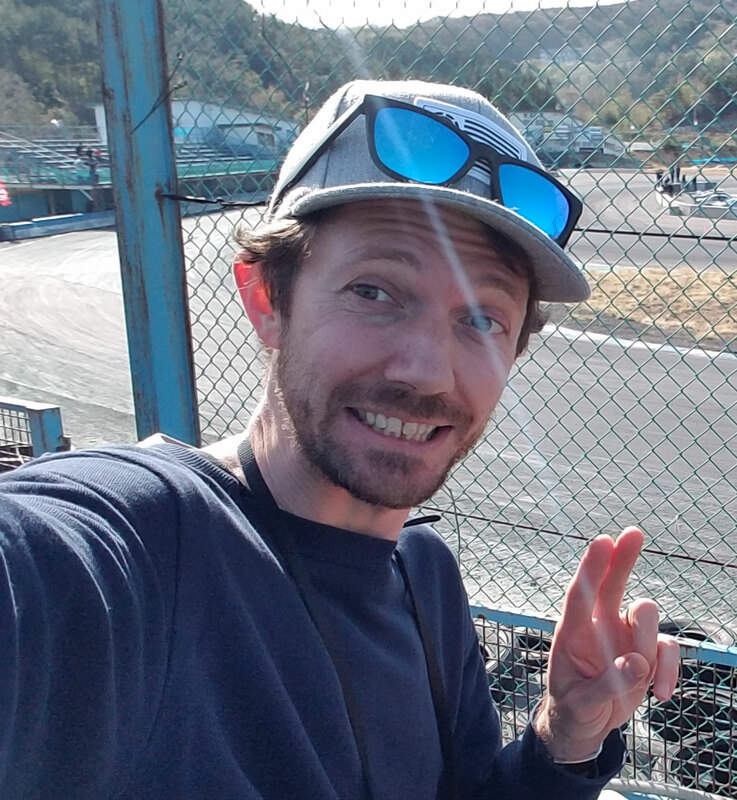 If you think you’ve got what it takes to drift with some of the worlds best or just want a drifting experience of a life time (and you’re a gaijin), come join us for any of the G1 GP competitions and/or drift matsuris. Contact me or Powervehicles for more info. Thanks to Dino at Speedhunters.com and Adam at 7tune.com for the arbitrary use of these photos!